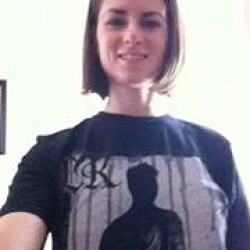 Sale on the Inside Out series!! 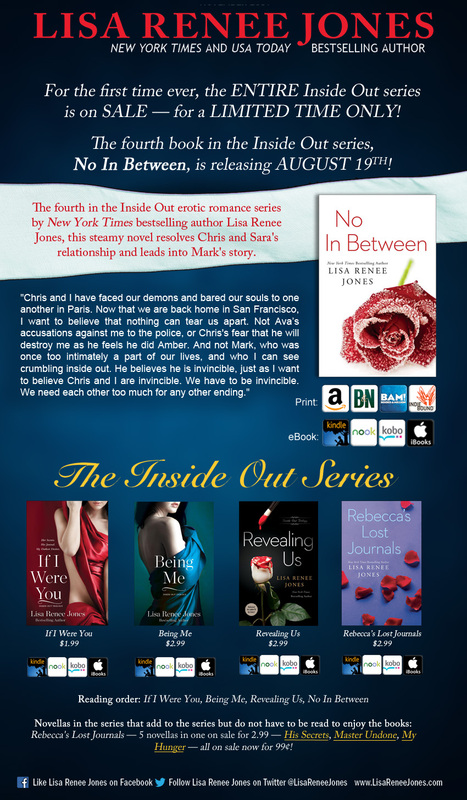 I'm a big fan of the Inside Out series by Lisa Renee Jones and all of the available ebooks are on sale!! The next book, No In Between, will be available on Aug. 19th!